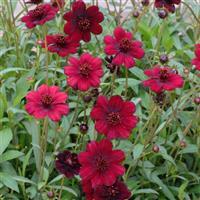 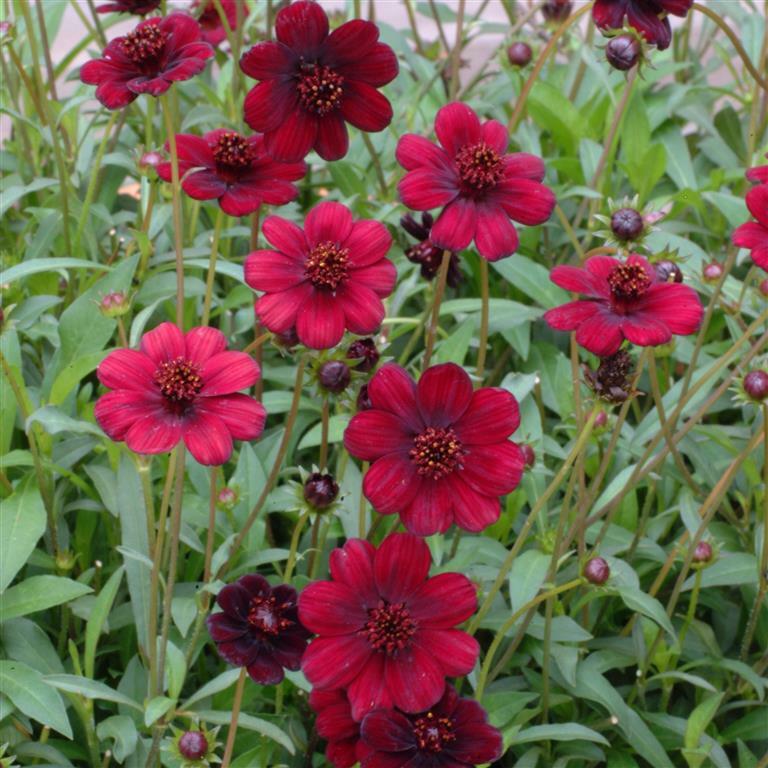 Sumptuous, velvet, bronze coloured flowers sit above lanceolate green foliage with a wonderful chocolate scent. 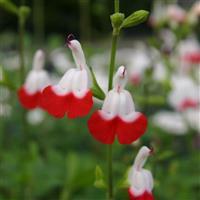 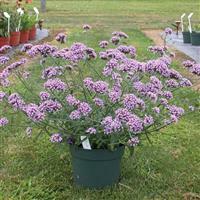 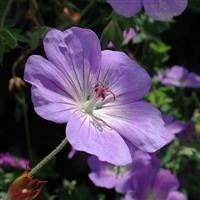 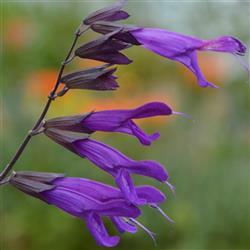 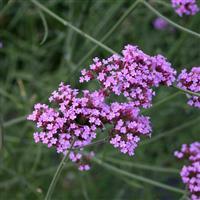 A compact plant that is perfect for a pot or the garden border. 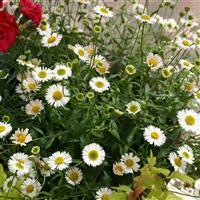 Brilliant for a container or for a raised bed or mid-border. 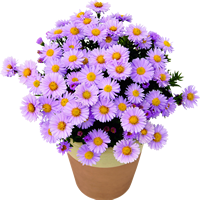 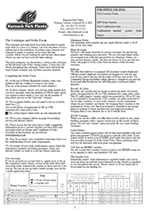 Tubers should be protected by a mulch, or brought inside over winter unless in a sheltered position.